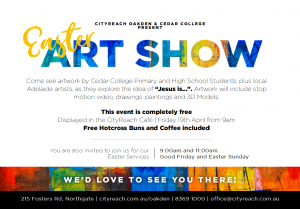 In exploring this theme of Jesus, and Easter, the students have enjoyed experimenting with a range of mediums and techniques, to create their unique artwork. With a wide range of styles on display including paintings, 3D models, stop motion video and drawings, the exhibition has given students a chance to visually express their thoughts about Easter in a creative way. 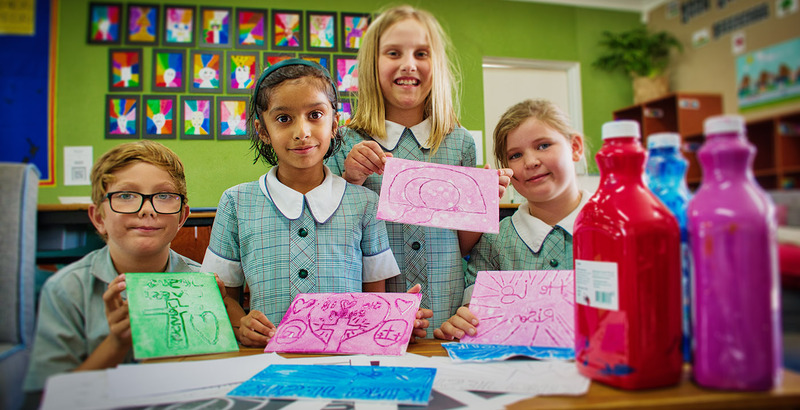 The Year 3 students, pictured, came up with designs for a stamp, which they cut out of styrofoam in reverse, and then used the stamping block to create their final prints. The event is completely free along with free hot cross buns and coffee in the Cafeteria, while you view the art display. 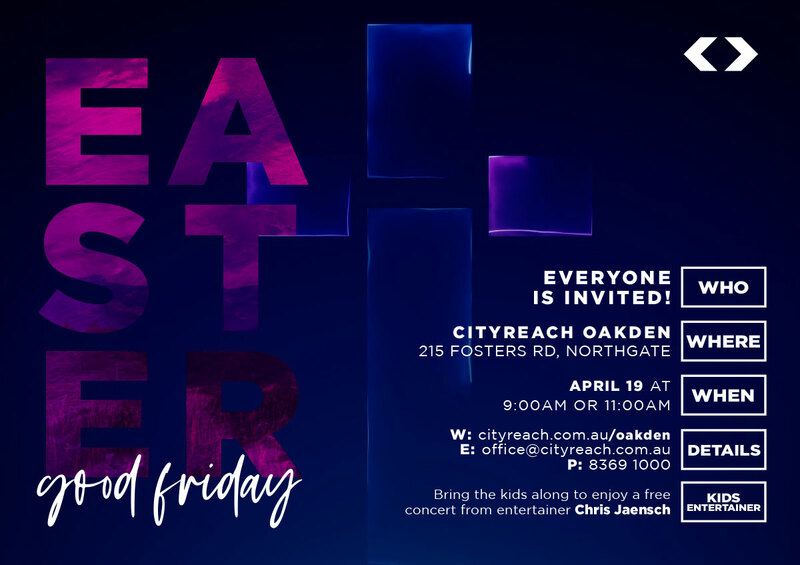 At Easter, we celebrate who Jesus is, and what he accomplished over 2,000 years ago. 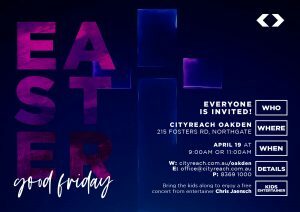 Jesus’ empty tomb is a window into a new and lasting hope beyond death. It’s an unshakeable hope in a happy-ever-after that won’t end. It’s a hope that outlasts the unexpected setbacks of life because it goes beyond life. It’s a hope that only comes from putting everything into hoping in Jesus Christ.